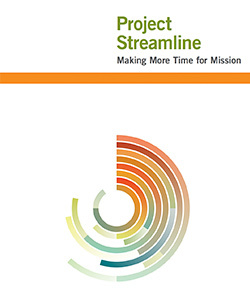 The cumulative impact of grantmakers’ varied application and reporting requirements undermines nonprofit effectiveness, causing grantseekers to devote too much time to seeking funding (often without payoff) and reporting on grants (often without benefit) to the detriment of their mission-based work. This is a publicly available resource. Follow this link to the download.